Therefore the top marginal tax rate for resident individuals will be 49% (including Medicare levy) and 47% for non-residents. High income individuals could consider bringing forward income to before 1 July 2014 or delaying deductions until after 30 June 2014 to reduce the affect of the 2% Budget Repair Levy, but weigh up against the cash flow and lost earnings. The rate for superannuation contributions will increase to 9.5% from 1 July 2014 and remain at 9.5% until 30 June 2018. Employers must make superannuation guarantee contributions for their employees on a quarterly basis within 28 days after the end of each quarter (September, December, March and June). Tax deductions for the superannuation contributions will only be available in the 2014 tax year if the contribution is received by superannuation fund by 30 June 2014. 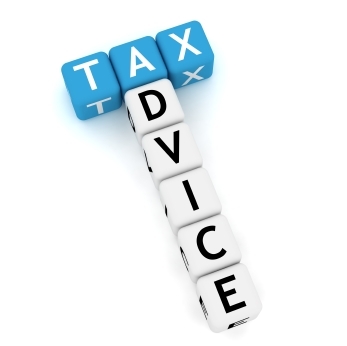 Call our tax agents and advisors now on (02) 9871 3429 to see how we may assist with your business or personal taxation planning.